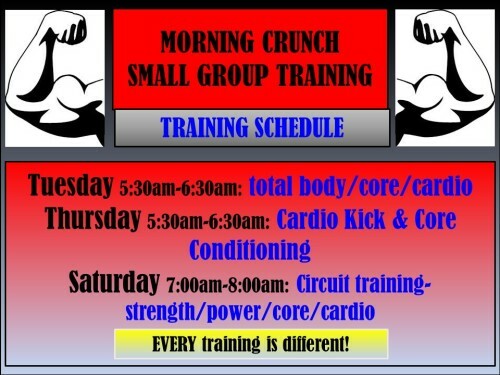 Morning Crunch is my most popular training option, however, there are more options available. 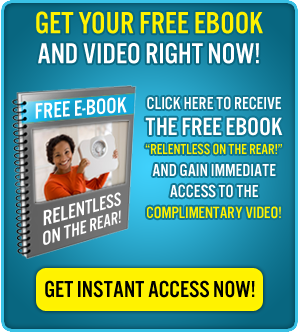 Click here for Annette’s 3 Training Options! drop in for $20 anytime! 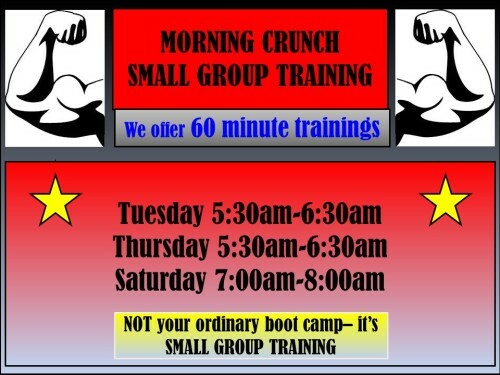 Small Group Training = better attention to YOU! Click here to understand how this benefits you.